Images are provided for the use of reviewers and media and are subject to copyright restrictions. If you would like to use a particular image from a Little Ant book that you don't see here, feel free to email me at author@littleantseries.com. Download image from Little Ant and the Butterfly. Download image from Little Ant and the Spider. Download image from Little Ant and the Cricket. Download image from Little Ant and the Dove. Download image from Little Ant and the Peanut. Download image of Little Ant. 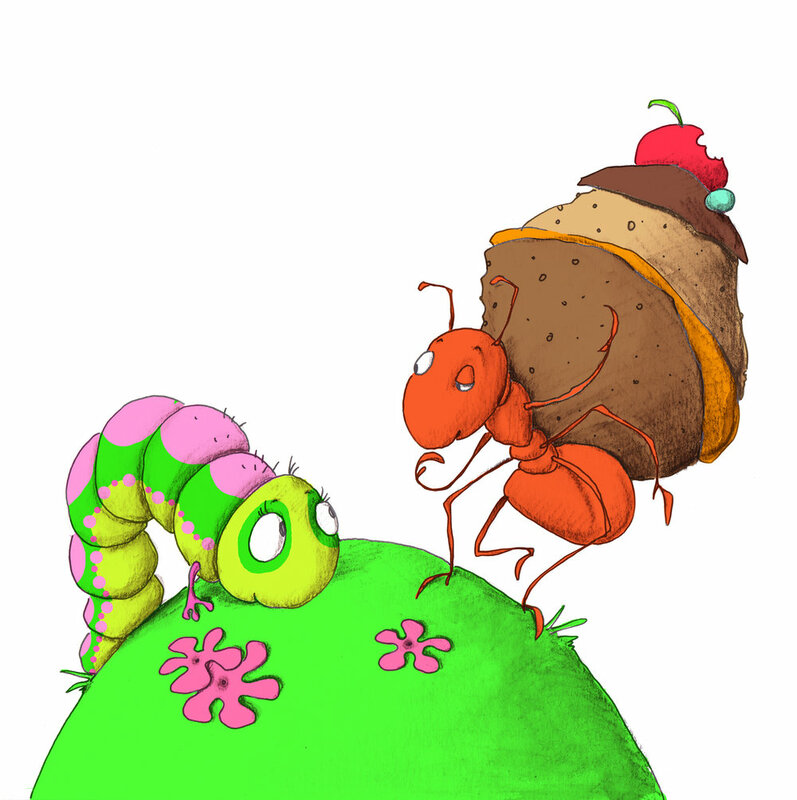 Download image from Little Ant and the Grasshopper. Download image from Little Ant and the Dragonfly.